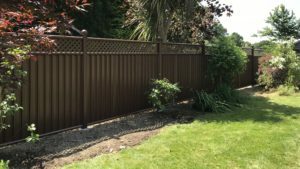 Garden Fencing in Crawley, West Sussex. 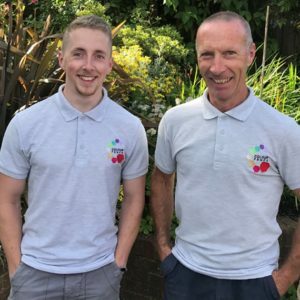 Crawley is located 45 miles south of London, halfway to Brighton, which is why it began to develop as a stage-coaching town back in the 18th Century. It slowly grew over the years and it’s now a thriving place to live with a population of over 100,000! 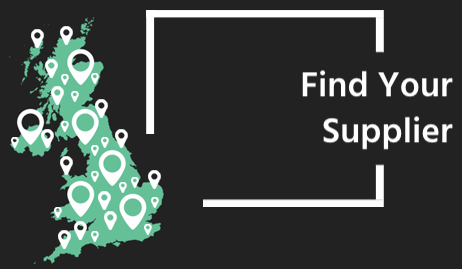 Crawley holds lots of local history which can be discovered at the Crawley museum, or seen in person at the Water Mill or the Saxon church. 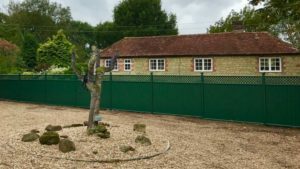 Our garden fencing complements any property in Crawley as it’s strong and durable. 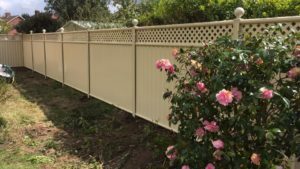 Making it a long-lasting alternative to fences which could easily be damaged or blown over. 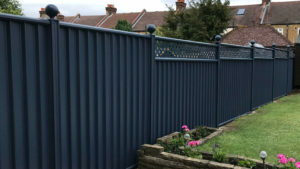 If you need to upgrade or replace your current fencing and would like a beautiful and long-lasting garden alternative then contact our ColourFence Redhill team who serve the Crawley area. 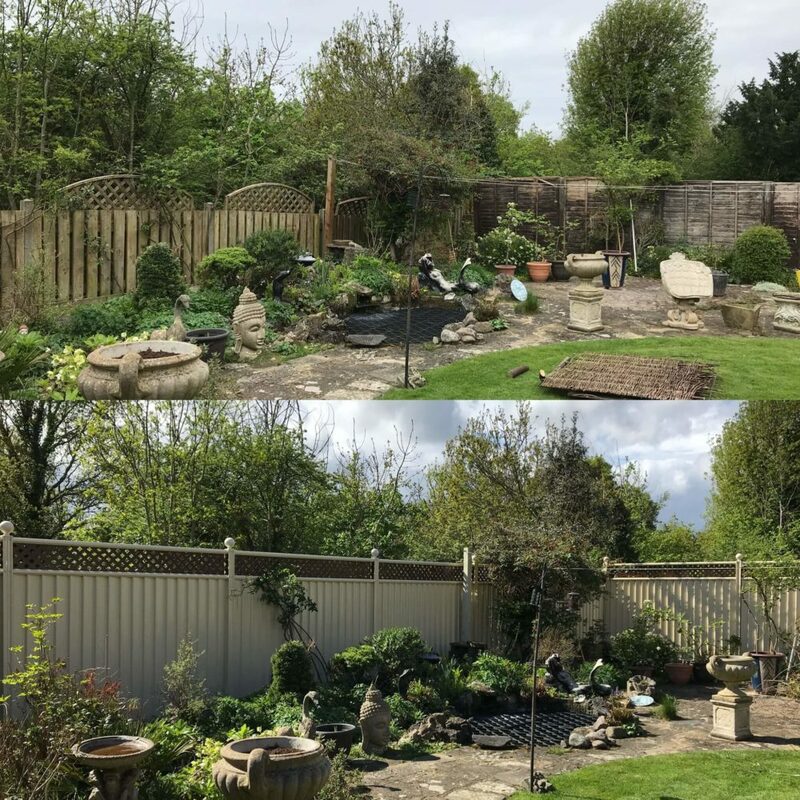 They will be more than happy to provide you with a free, no obligation, site survey and quotation for our revolutionary garden fencing: 01737 336660. From a distance, our garden fencing looks like a traditional garden fence, but the science and technology within the components make this the ‘fencing of the future’. • ColourFence is not made from plastic or wood, it’s manufactured from Colorbond steel which gives it strength and durability. 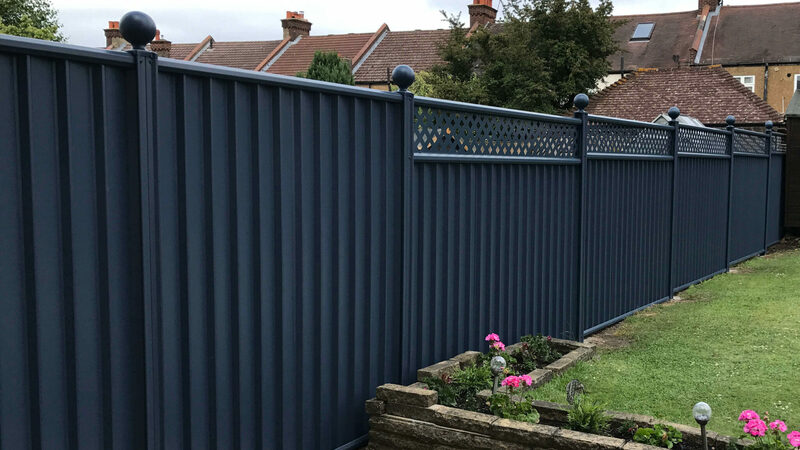 • ColourFence requires virtually no maintenance, unlike traditional wooden fences which need to be painted, or PVC fences which fade in the sunshine. 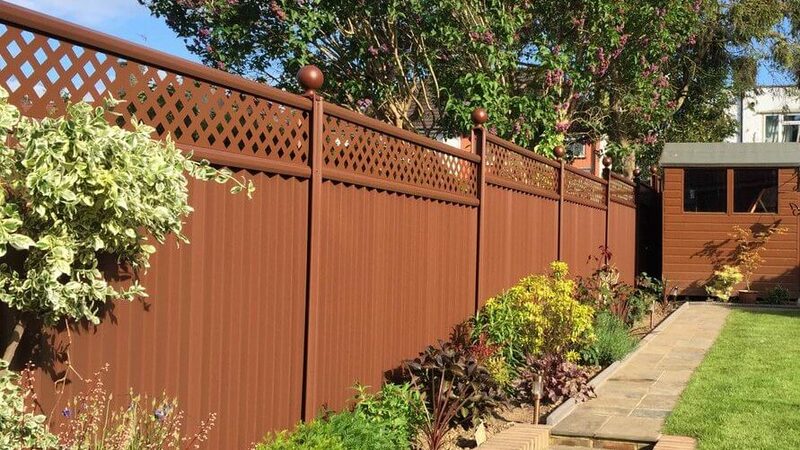 Our fencing does not fade in the sunshine, nor does it need to be painted. • With a variety of colours, we can find the right colour combination that suits your house – so be it contemporary, classy, country or homely! 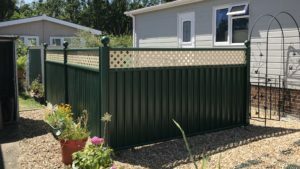 • We have specifically developed lockable and electric gates that we can install for extra practicality. 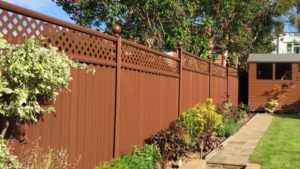 • Our fencing is self-healing so it won’t rust, but rather heal itself if it gets scratched.